On March 7, 2013 we started our investigation. Apparently, the plot is thickening. What’s going on here is much more sinister than we first thought. Let me give you a brief history. At first we uncovered the plot which started in Washington when Sen. Rubio let it slip by accidentally introducing Poland Spring water to the world. Then we learned it moved to the White House when doctors told President Obama he had to take it easy because he has Acid Reflux. Oy vey. I wasn’t at the hush hush meeting with the President and his doctors but I could only imagine what they told him. Such instructions like stop smoking, stay away from fatty greasy foods, drink plenty of water and get himself a Reflux Guard© the Best Mattress Bed Wedge to sleep on at night. They explained a Reflux Guard© can help him keep the acid in his stomach so that it doesn’t reflux into his esophagus and give him more then the 535 pains that he already has in the Congress. 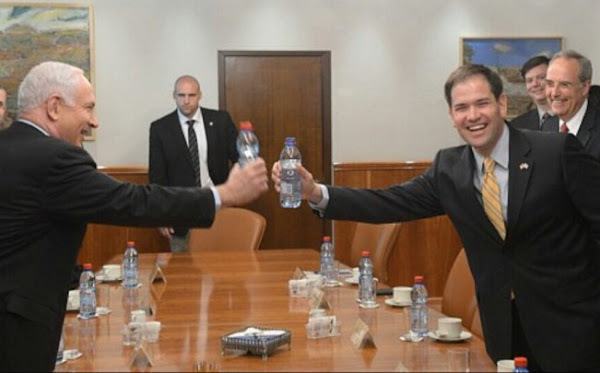 Then we learned the Israeli Prime Minister Netanyahu was toasting Sen. Marco Rubio, possibly the next American President, over water. What is going on? Is this the next Watergate? This past week Sen. Rubio threw his hat in the ring for President. Are you following me so far? Good, because I’m lost. Now we are learning about P5 +1. I think the “+1” is the US. You see how secretive and classified things get. They hammered out a verbal agreement. We are still trying to find out if they toasted over water or some smoke filled brew. This could be big. It can be the missing piece. Recently President Obama said he would give Congress heartburn if they tried to interfere with the verbal agreement that John Kerry worked so hard to negotiate. Then on April 14th 2015, Congress decided to turn the table on the President and give him heartburn by indicating that they could override his veto. That is not good for the President. Remember the doctors told him to take it easy because he has Acid Reflux. As an aside, I’m trying to figure out if the President sends his doctors’ bills to Congress or to an Obamacare coverage provider. You see how complicated this gets? 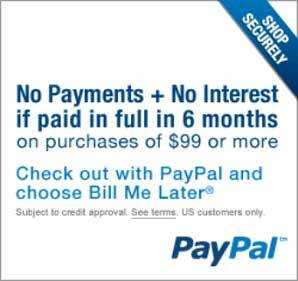 If he sends the bill to an Obamacare provider, isn’t that like sending the bill to him-self? I’m so confused. Actually, it makes sense if you think about it, for the last few years the Obama Administration has been talking to itself. Congress talks to itself as well. I think this is starting to makes sense. We will have to get back to this theory some other time. Recently the price of oil has tanked. Is it possible that this time next year water will be more expensive than oil? Oy vey. 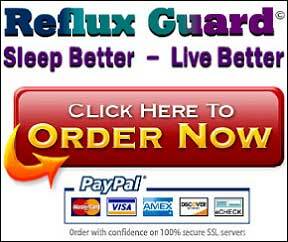 Even with a Reflux Guard, you still need water to stop Acid Reflux in its tracks. I’m giving myself Acid Reflux just from writing this expose. I don’t think the agreement is about nuclear or oil production. It’s about giving the world heartburn, water, and/or Reflux guards. Think about it. Look at what is happening. No one is talking to each other. Everyone is stressed. The body can’t digest food and the aggravation causes extra acid production. This is the perfect environment for Acid Reflux. Our investigators have sent in invisible drones via dimensional portals to see first hand what is really being produced. Are they producing water so people get healthier and don’t need the Best Bed Mattress Wedge? This could be the biggest classified secret since Watergate. It could be a game changer for Acid Reflux. Where will the ball go next?